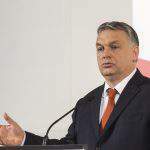 The Hungarian people voted in favour of national sovereignty in Sunday’s general election, Prime Minister Viktor Orbán told an international press conference in Parliament on Tuesday. Assessing the election campaign, Orbán said it was voters who had determined the most important topics: migration and the question of national sovereignty. And they said they should be the only ones to decide whom they wish to live together with, “and we must respect this decision”, the prime minister added. Orbán said there would be “significant changes” in his new government. 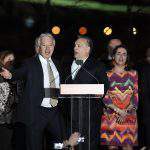 The cabinet will be reshuffled “with mostly new people.” He said the new government could be formed in 3-4 weeks’ time. “We don’t intend to continue with the previous term but instead open a new one,” Orbán said, adding that the terms of all of his ministers and state secretaries had expired. 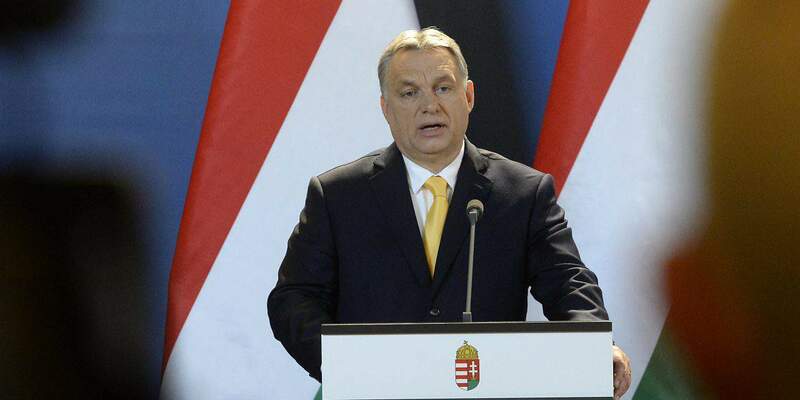 Hungary is a country that wants a strong Europe of strong member states, the prime minister said. He said his government had to stand by a “Europe of nations” rather than a “united states of Europe”. The prime minister said his new government would work to improve Hungary’s demographic indicators. 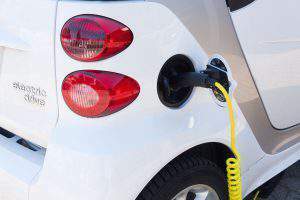 He thanked everyone who had participated in organising Sunday’s election, including the media, which he said “helped to get every message out to voters”. 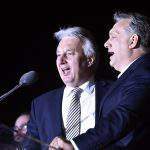 Orbán called the campaign intensive. “We managed to convey all our messages to voters” thanks to “modern communications”. Asked about the possibility of central bank governor György Matolcsy taking up a role in the new government, Orbán said that since Sunday, he had only spoken to Matolcsy about market reactions to his victory. The prime minister said he had received “reassuring answers” from Matolcsy and that they had not discussed anything else. Orbán said the new government’s economic policy would follow “the economic school of Matolcsy”, whose premise is that the country’s finances must be in order. 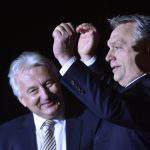 Therefore, Hungary’s public debt is expected to decline further, he added. On the topic of the “Stop Soros” bill, he said the proposal had been submitted to parliament before the election so that voters would be able to make their decision knowing that, and this fact boosted its legitimacy. “We feel empowered to pass it,” he said. 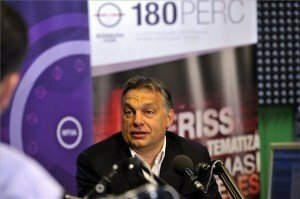 Asked about whether he had received congratulations from Hungarian opposition parties, Orban said he was of the school of thought that if someone loses then it is normal to give their congratulations. “There are other schools of thought,” he added. The prime minister noted that President of the European Commission Jean-Claude Juncker had congratulated him by phone and he had invited Juncker to visit Hungary, and his visit was expected within a week or two. Asked about reports that daily Magyar Nemzet and Lánchíd Radio would be closed down, he said he did not concern himself with business issues and it was up to the owners to decide the fate of what is a commercial media operation. Asked about Fidesz’s election performance in Budapest, Orbán said: “We must work harder in Budapest [which is] close to our heart”. Asked to react to criticism by the OSCE, which suggested that Sunday’s election had not taken place on a level playing field, he said the organisation had given a political opinion, adding: “Thank you for your comment”. Commenting on the fairness of the electoral system, he said that under the British first-past-the-post model, Fidesz would have won by a landslide. He added that he would strive to serve a “three-thirds majority”. Asked whether the Central European University funded by George Soros would remain in Budapest, he said the government in waiting had not yet discussed the issue. Answering a question about the possible introduction of a presidential system, he said parliamentary democracy was the safest and most transparent system in Hungary and this would remain the case. Orbán denied using the word “revenge” in his speech on March 15, in which he talked of a “settling of accounts”. He added that laws must be respected by everyone. The prime minister, addressing foreign relations, vowed to continue prizing Hungarian-Bavarian and Hungarian-Polish ties in the future. Asked about a possible change in German policy in respect of the Hungarian government, Orbán said: “As soon as we know what Germany’s policy is, we can answer this question . 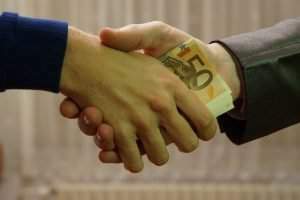 We want to create better relations with every country, and this includes Germany. But it is not Germans who voted for me but Hungarians,” he said. 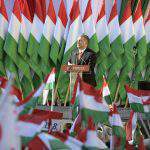 Why did the Orbán-led Fidesz dominate the Hungarian general election? 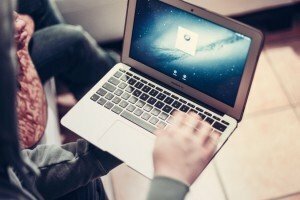 Free Wi-Fi hotspots in all communities by 2018?